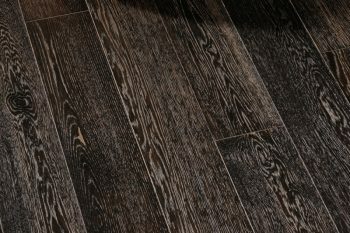 1103-4248 Solid Hardwood Flooring Oak Silk Oil ¾” 5″ 1’…6′ Tavern Terra 19.15 sq.ft. 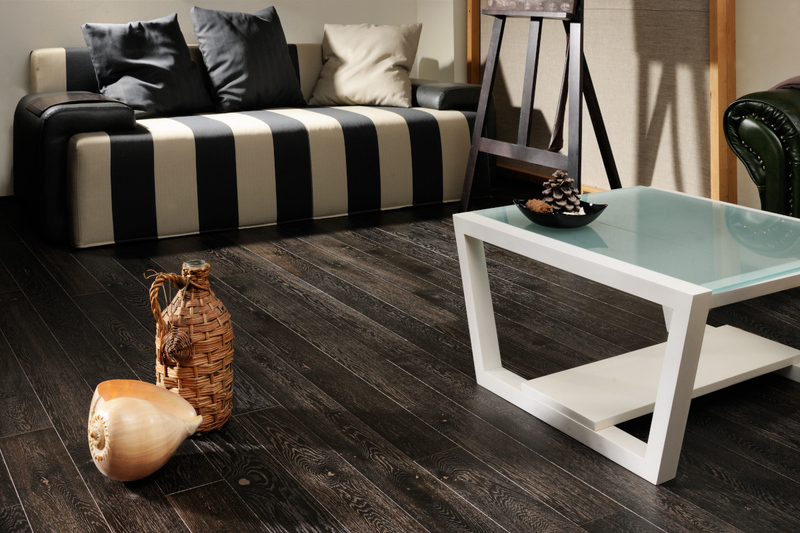 1154-4248 3-layer T&G Engineered Flooring Oak Silk Oil ¾” 5″ 2’…7′ Tavern Terra 21.52 sq.ft. 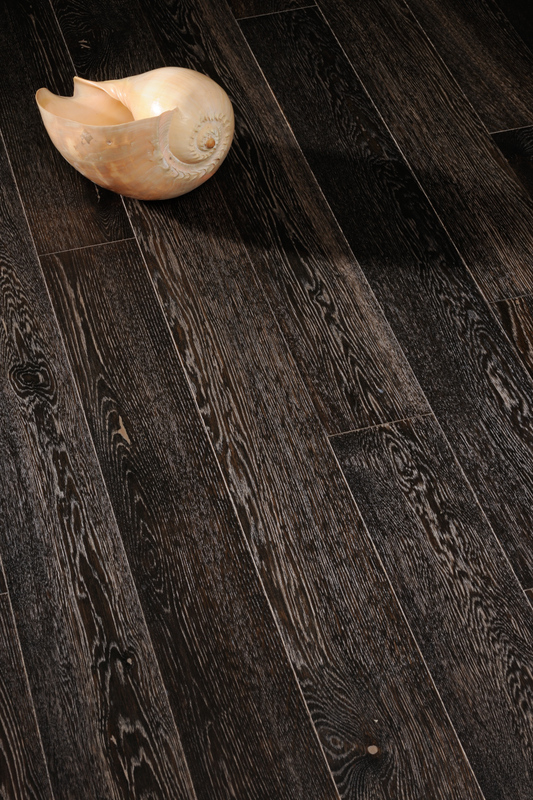 1163-7248 3-layer T&G Engineered Flooring Oak Silk Oil ¾” 7 ½” 2’…7′ Character Terra 20.01 sq.ft. 1153-4248 3-layer Single Strip Flooring CosLoc Oak Silk Oil ⅝” 5″ 2’…7′ Tavern Terra 21.52 sq.ft. 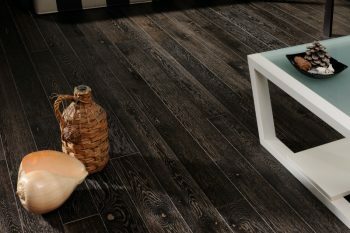 1133-7248 3-layer Single Strip Flooring CosLoc Oak Silk Oil ⅝” 7 ½” 7′ Character Terra 25.82 sq.ft. 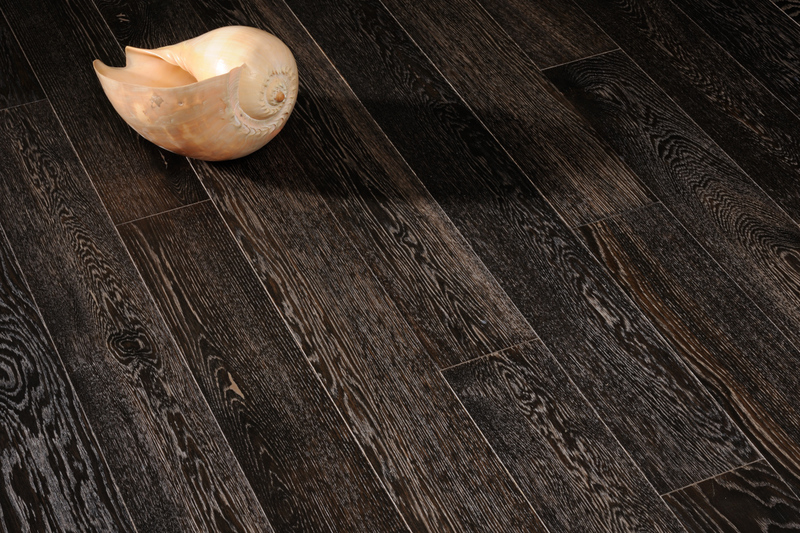 1137-4248 3-layer T&G Engineered Flooring Oak Silk Oil ½” 4 ¼” 1’…6′ Tavern Terra 24.32 sq.ft. 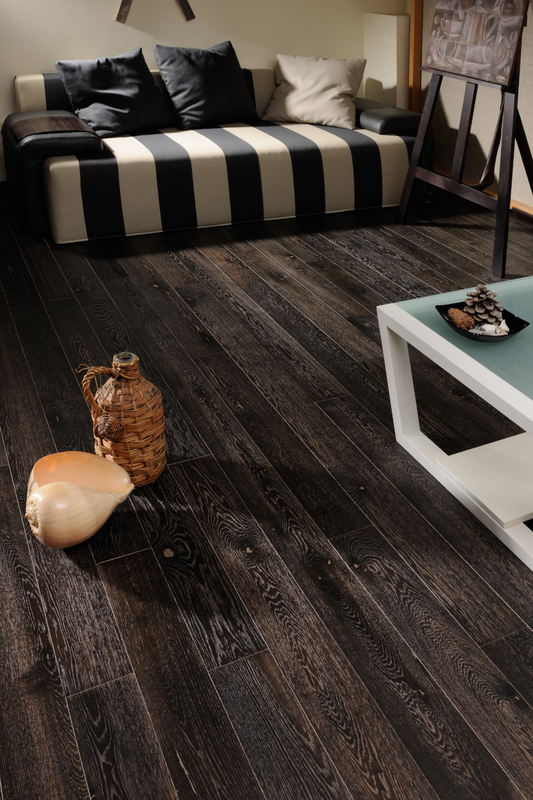 1121-4248 2-layer T&G Engineered Flooring Oak Silk Oil ½” 4 ¼” 1’…6′ Tavern Terra 24.32 sq.ft.